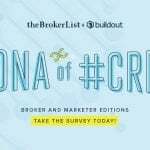 What is the Benefit of Hiring My Broker Exclusively? This post originally appeared on Re'Nauta Bell's Blog and is republished with permission. Find out how to syndicate your content with theBrokerList. Georgia Real Estate Law requires a tenant to have a statement in writing of their desire to hire a broker to represent them. 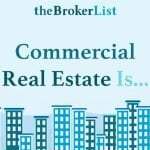 If you are a tenant looking for commercial space on your own, you have probably been speaking to the leasing agent who is the broker (or leasing agent) for the seller. The seller’s agent cannot offer any advice or guidance to the tenant and is not obligated to keep any information confidential. 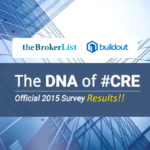 If you engage a tenant rep broker, you are stating that he/she legally represents you. This ensures there is no confusion about whom represents whom. This representation includes investigation and negotiation of the commercial property and the neighborhood that you choose, as well as the process for getting you the best deal. Tenant representation is free to you. The seller pays the tenant rep broker to bring a tenant to them. Typically, landlords have built in commissions for tenant representatives as well as for landlord representation. If you opt to not engage a tenant rep broker to represent you, the entire budgeted commission goes to the leasing agent negotiating against you. The leasing agent does not care about your well-being and doesn’t have your best interest at heart. 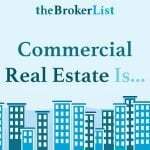 You will be required to sign a Letter of Authorization (LOA) which allows the tenant rep broker to work exclusively for you to find the best commercial space for your business. It’s a simple agreement that can be negated with a one line email stating, “I no longer need your representation.” Then you are free to engage a different broker or find the space on your own if you so desire. Often clients have difficulty articulating exactly what they want for their business. 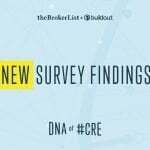 You may start out by telling your broker exactly what type of space you are looking for but your preferences may actually change as you go around viewing different spaces. As a broker, I listen and watch the reaction each client has to every space I show him/her. I have learned to pay attention to the visceral reactions a client exhibits when viewing a property for the first time. This allows me to get a better sense of what they really want and, from there, I can narrow down the search. Going from broker to broker will not allow you to form this type of beneficial relationship which is the glue that holds good brokerage and good decision making together. Remember, your broker is going to work hard for you because he/she is never paid until you are happily in your new commercial space. 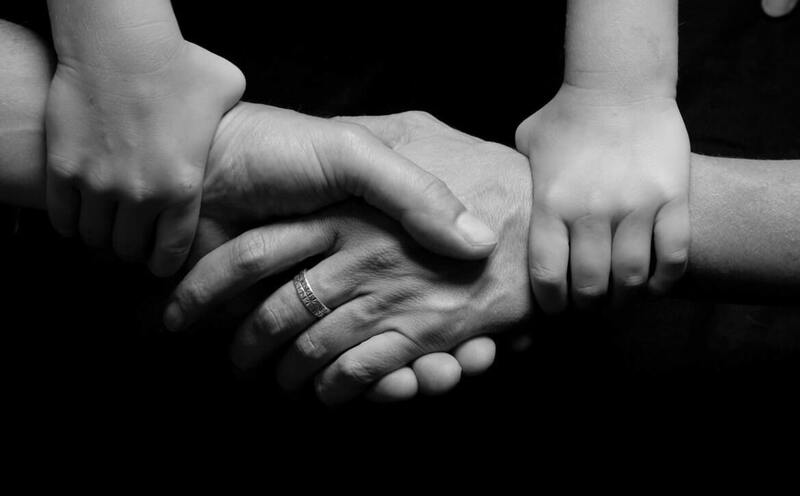 Getting your deal closed is a mutual goal. Your tenant rep broker will also be able to identify any potential timeline issues by communicating to the leasing agent at the start of the transaction. 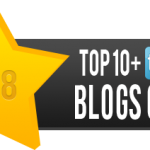 Some issues may include a committee approval which most business owners may not be aware of. On occasion, the landlord will hire a large leasing agency to represent their interests. 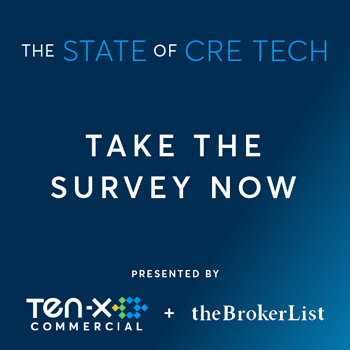 The leasing agency may have a board or committee who must come together to vote on final lease structures which could cause a delay due to the number of parties involved. 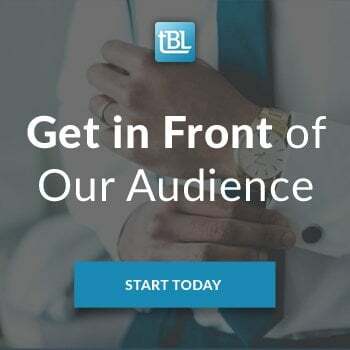 That is just one unforeseen roadblock an exclusive tenant rep broker can prepare you for but your broker will be aware of many more potential pitfalls. Re’Nauta Bell earned a Bachelors of Arts in English Literature from Saint Louis University. Upon graduation, she began her career in real estate. She currently works at T. Dallas Smith & Company and specializes in Tenant Representation. Equip with an owner’s mindset and entrepreneurial spirit, Re’Nauta is a creative strategist and prides herself in providing optimal service and satisfaction. 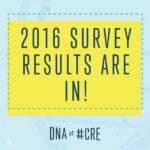 2017 DNA of CRE Survey ResultsDon't Miss ICSC RECon 2018 Events!